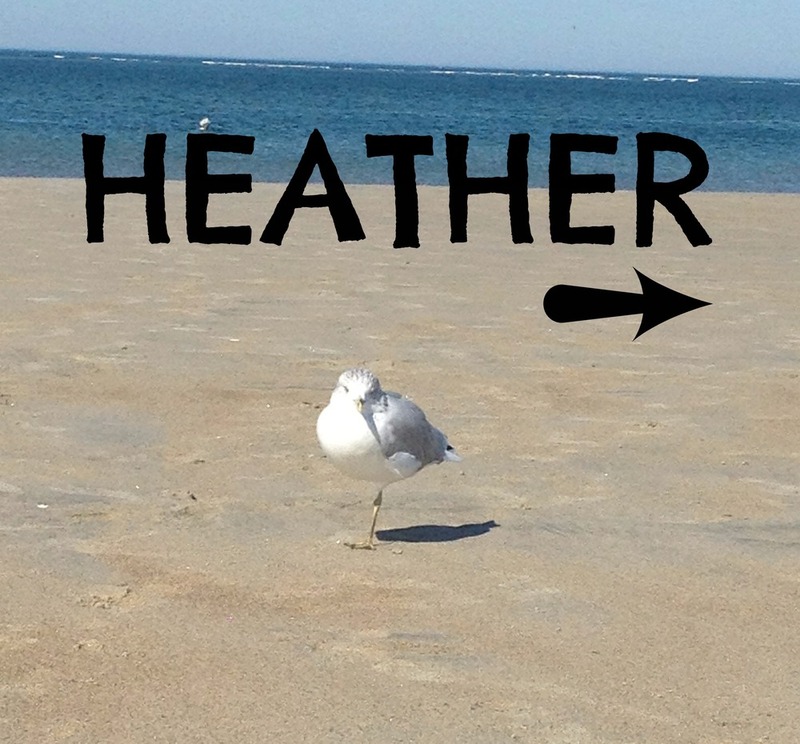 Heather grew up in Massachusetts and spent hours at the ocean near her grandparents' house on Cape Cod. After college she enjoyed the mountains of Colorado for more than a decade. She is now happily back near the ocean in Massachusetts! She's excited to use her extensive PR, marketing, and corporate strategy experience developed in the sports world and in corporate America to make this company and this product something special! Email Heather. An entrepreneur at heart, Alison has worked at multiple start-ups within larger consulting and high tech organizations. She also launched her own company importing jewelry from around the world. A trip to visit a friend’s pen pal in Australia led her to take a two-year trip around the world where she soaked up all the culture and food possible. Now with roots firmly planted in Massachusetts with her husband and daughter, Alison is excited to make some salt! Email Alison.